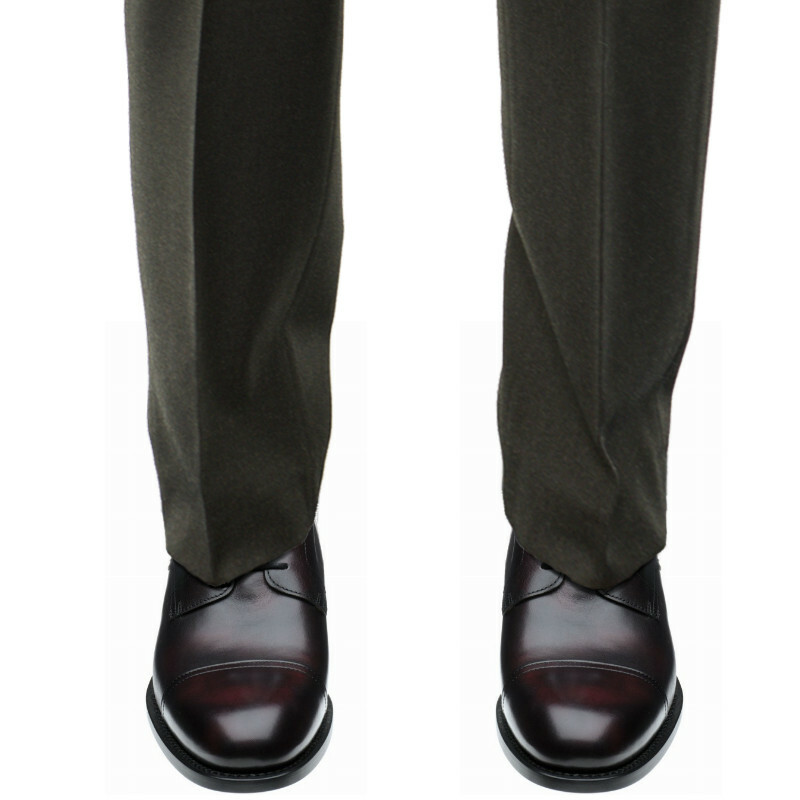 Herring Shelby is a very traditional pattern dating back to the 19th century. 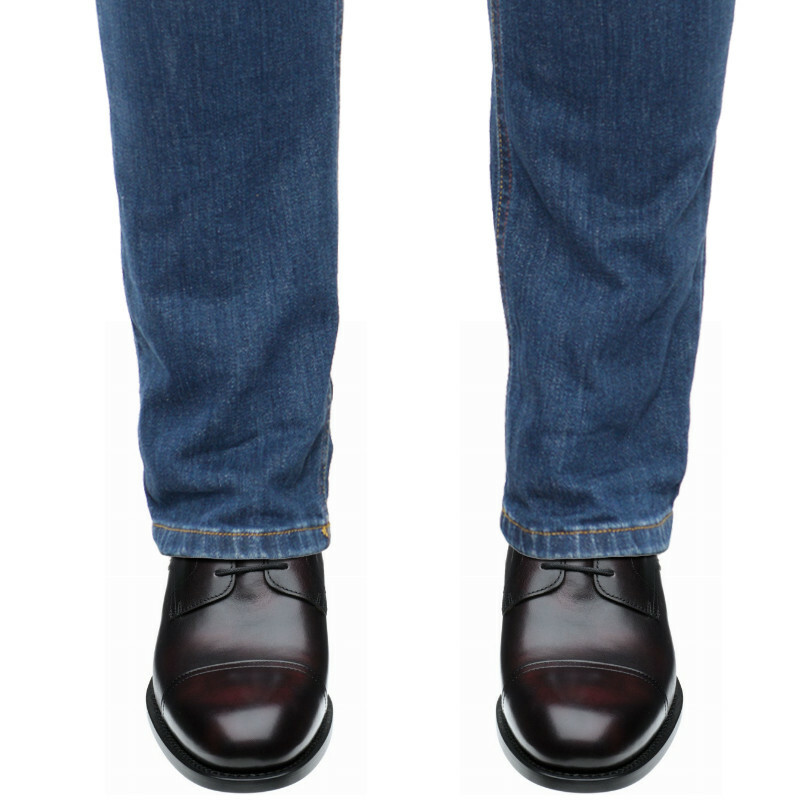 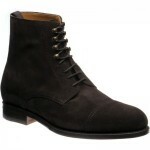 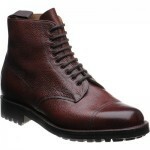 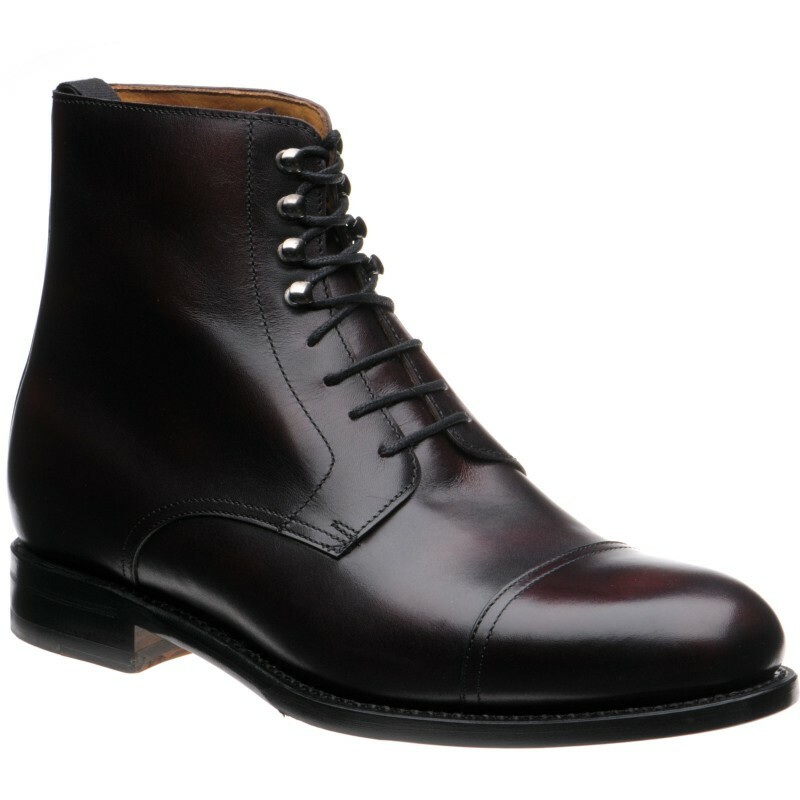 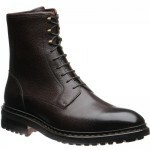 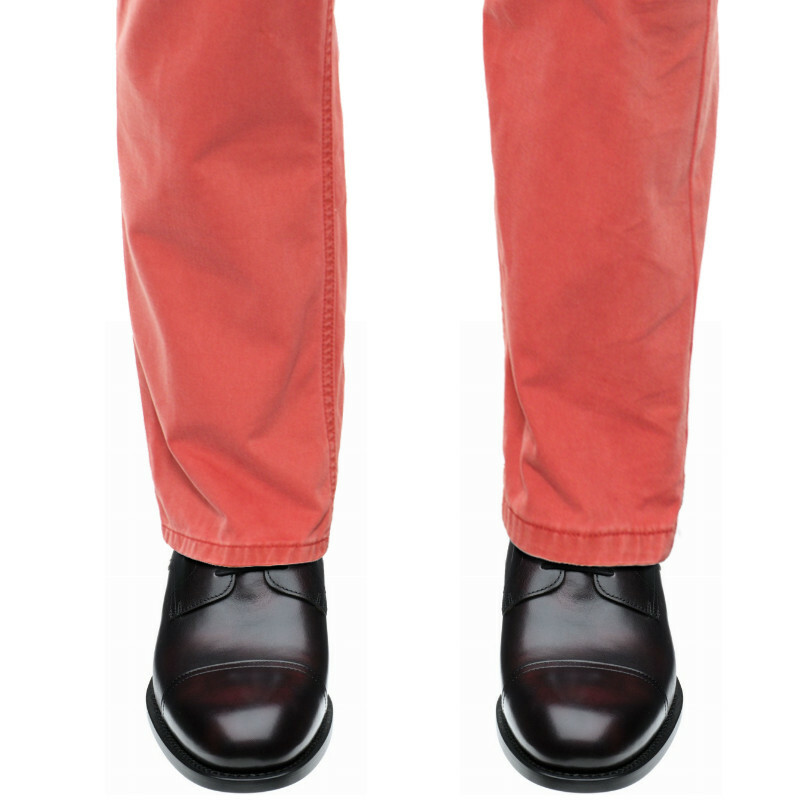 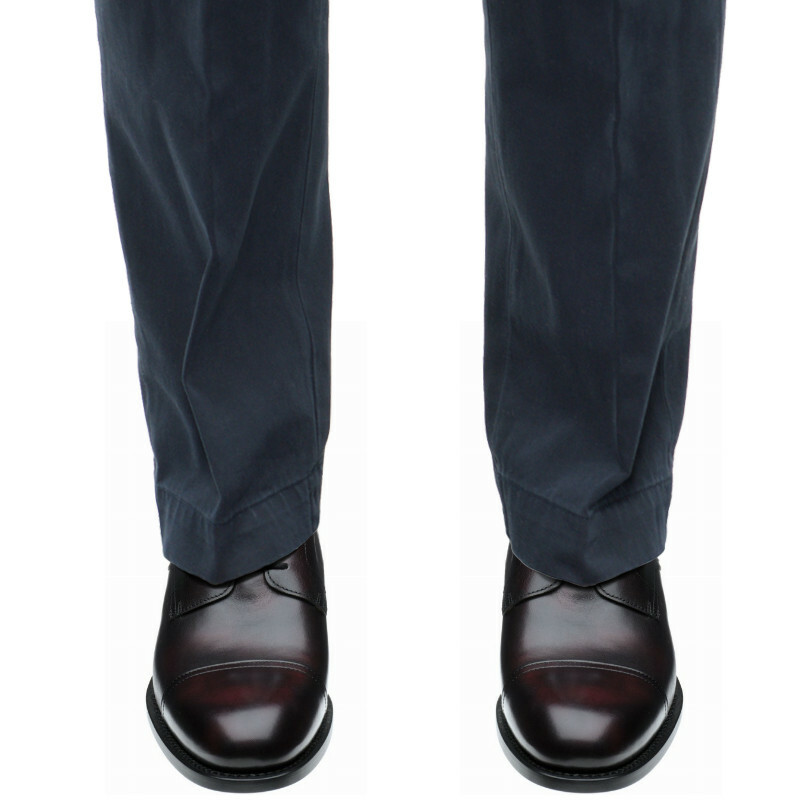 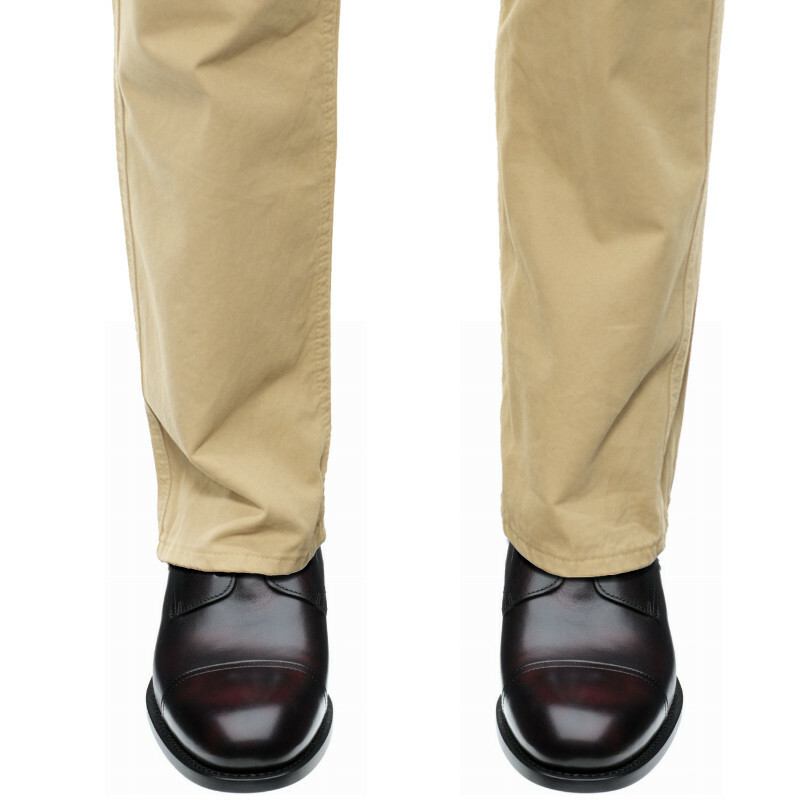 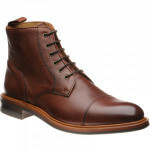 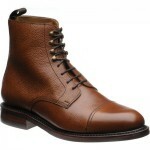 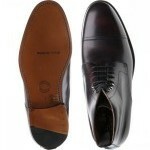 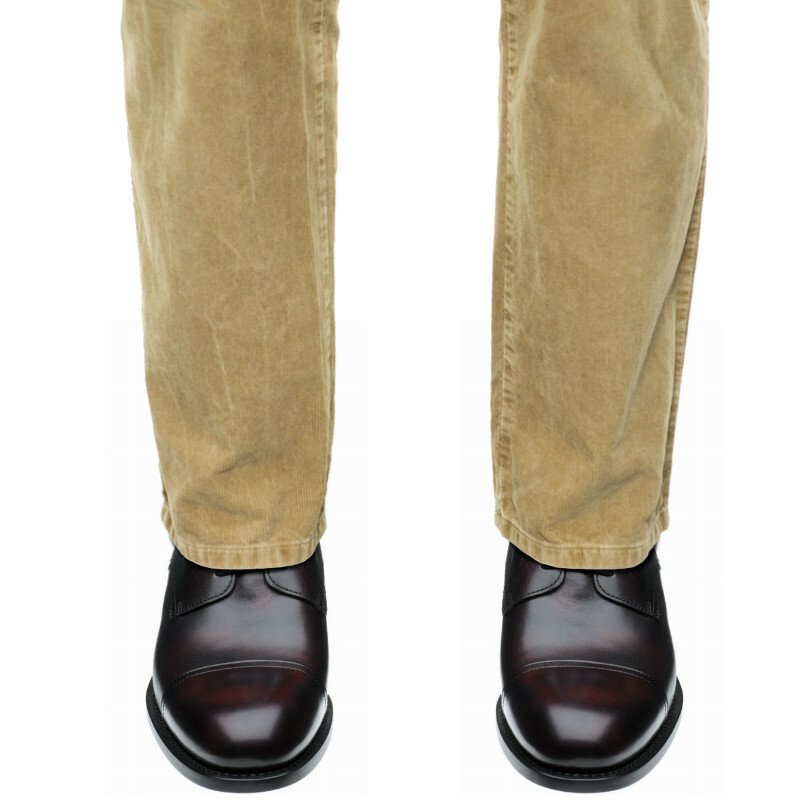 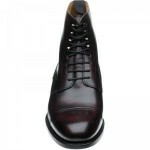 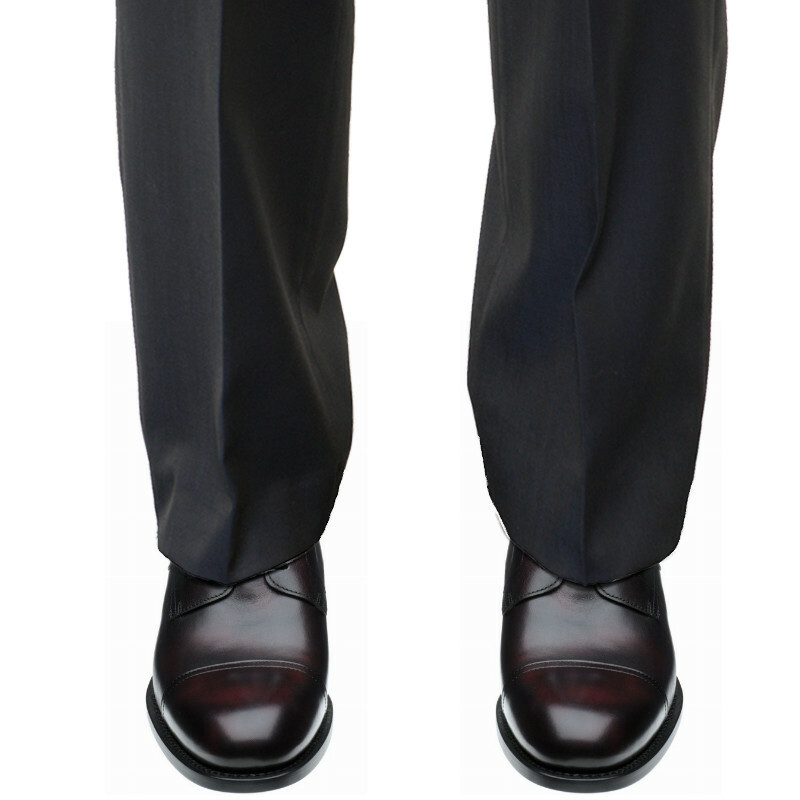 It uses fine leather for a very comfortable fit and a high collar to support the leg. 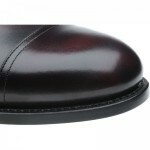 Couple this with a Goodyear welted leather sole and you have a heritage design that will last you well.